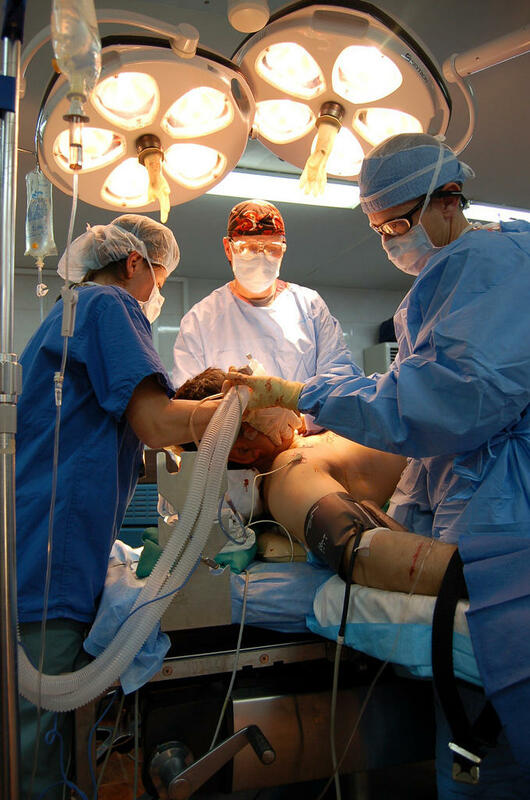 Joy in Medicine - Joy in the Operating Room? Elizabeth and Charlie talk with doctors and nurses about teaching and finding "joy" in the OR. Elizabeth and Charlie are joined by Chip Davis, President of Johns Hopkins Sibley Memorial Hospital to discuss influences on healthcare from inside and outside of the industry. Elizabeth and Charlie talk about advocacy, especially around drug pricing. Joy in Medicine looks at ways doctors and everyone involved in medicine can focus on the humanity of practice. In episode 1 a discussion around doctors and how their interaction with patients has changed. Elizabeth and Charles talk about Mindful Ethical Practice and Resilience Academy (MEPRA) with founder/developer Cynda Rushton.